Proud of our reputation as knowledge leaders, Sagacity regularly uses its voice to contribute to the debate and to the development of best practice. 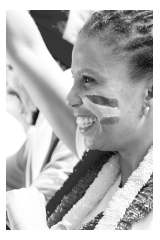 We use a variety of media; the printed word, e-magazines, conference speaking and panels and social media to project our voice in the market. A selection of recent publications can be found below. Further examples can be found on the Publications page. Buying into the 'Power of Sport' at emotional levels is easy for many of us, but how much do we really know about the impacts of sport. 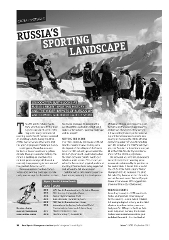 In the March | Aril 2015 edition of Sportcal Insight magazine pp. 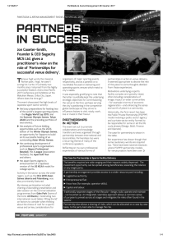 42 - 43, Jon Coxeter-Smith reports on the latest developments in Global Sports Impact. The UK’s sports industry has become very familiar with the term: a golden decade of sport – referring to the many international sporting events the UK has been awarded or is bidding to host, during the 2010s'. Looking east, Russia has now embarked on its own version of a golden decade...Click on the image above to read more.